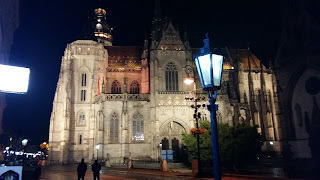 The Austrian Team started their journey to Kosice (Slovakia) on Sunday morning at 9.00 o'clock. 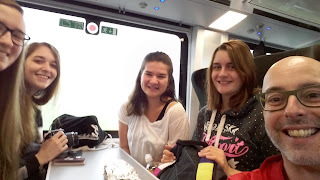 Our trip by train takes us more than 8 hours, but we are looking forward to seeing our European Partners from Spain, Sweden, Slovakia and the Czech Republic again. In this meeting we are focusing on marketing issues and the SWOT-Analysis.